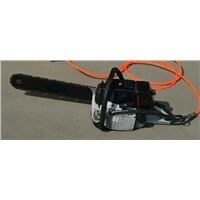 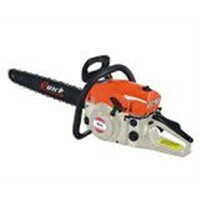 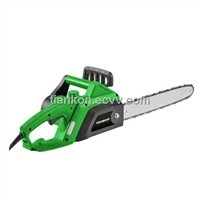 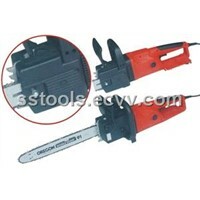 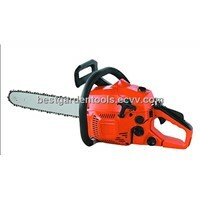 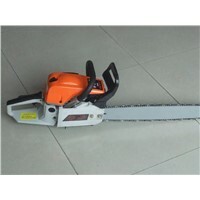 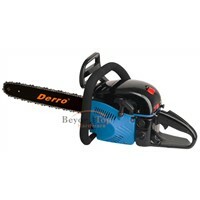 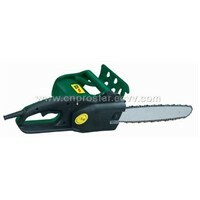 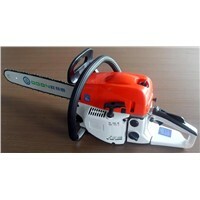 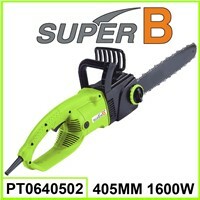 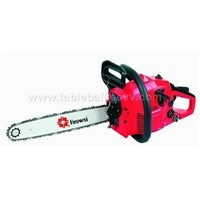 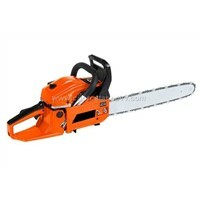 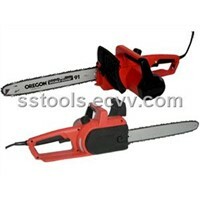 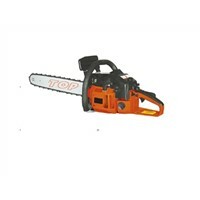 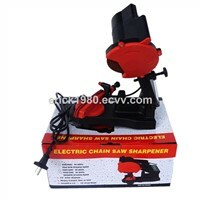 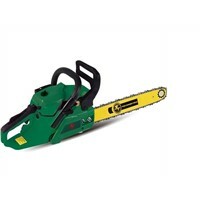 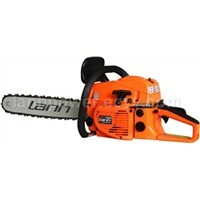 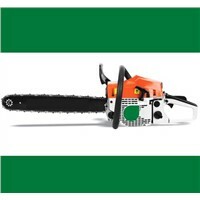 Gasoline, Hedge Trimmer, Garden Tools, Gardening Tools, Brush Cutter, Air Engine, Air Cylinder, Chain Saws, Fuel Oil, Fuel Tank, Stroke Engine, Hand Saw, Two Stroke Engine, Single Cylinder Engine, Air Cooled Engine, Hedge Trimmers, Electric Saw, saw blades, Air Tank, Diamond Chain | More.. 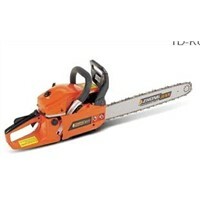 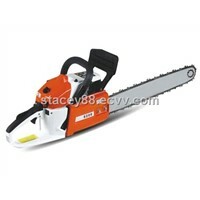 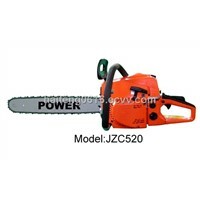 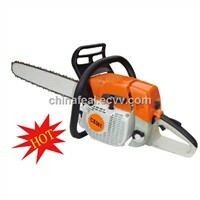 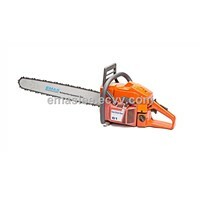 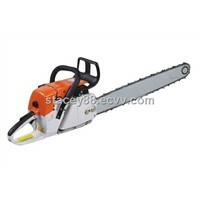 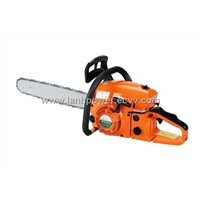 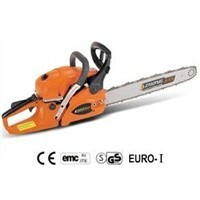 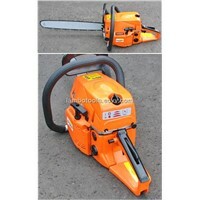 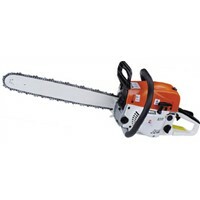 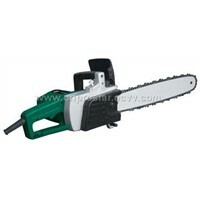 Product Brief: Model: ES-5800 Name: Gasoline Chain Saw Info: Engine: 2 stroke , air-cool Displacement: 58cc Rated output power: 2.6Kw Fuel tank capacity: 550ml Oil tank capacity: 260ml Max. 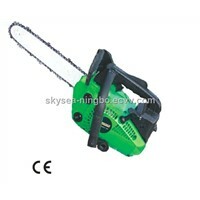 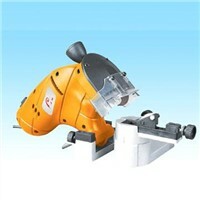 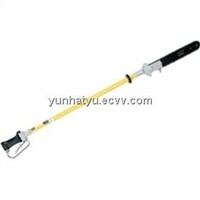 cutting diameter: 20"/22"
Yongkang Ruijiu Industry Co., Ltd. 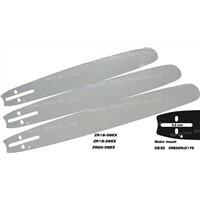 Product Brief: Flow (GPM) 5, Recommended Hydraulic Flow 7 gpm, Max. 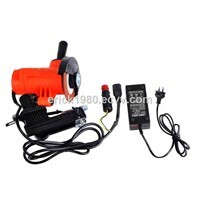 Flow GPM 8, Recommended Filtration (microns) 10, Operating Pressure 1,000 - 2,000 psi, Max. 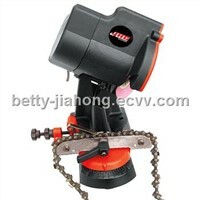 Back Pressure 200 psi, Max. 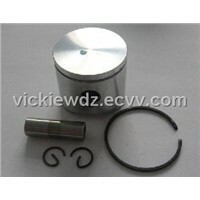 Oil Temp. 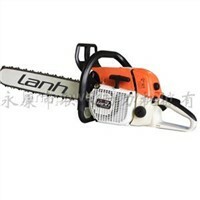 Zhejiang Shanshi Industry & Trade Co., Ltd.
Zhejiang Hexun Agriculture Development Co., Ltd.
Zhejiang BeyondTop Trading Co., Ltd.
Yongkang Lambo Garden Machinery Co., Ltd.
Zhejiang Feal International Co., Ltd.